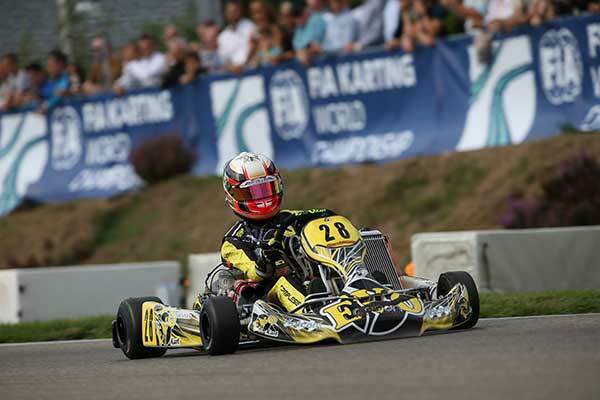 Camplese’s inclusion in the elite KZ2 gearbox class adds further depth to the impressive entry list for the October 11-13 event at the Xtreme Karting Complex. 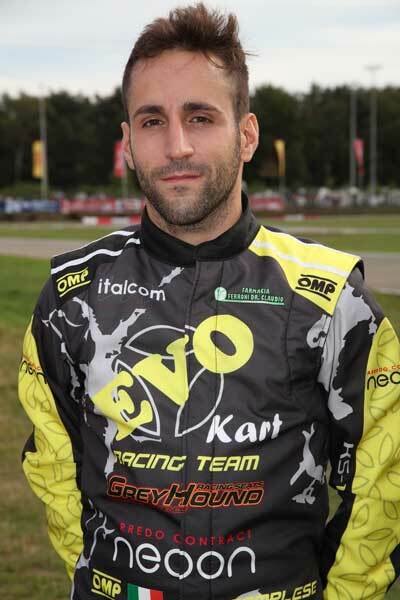 Having finished on the podium in 2014, Camplese is aiming for the top step this year when he joins the EVO Kart Australia team. “I visited Australia for the Race of Stars in 2014 and really enjoyed the event. The Gold Coast is an amazing part of the world and I’m excited about seeing more of it in a few weeks time,” said Camplese. “The Xtreme karting circuit is very unique, it’s like nothing else I’ve experienced anywhere in the world. This year there are some great drivers in the KZ2 class and I hope to be able to take the winner’s trophy back to Italy with me. Camplese will be joined on the grid in the KZ2 class by dual World Champion Paolo de Conto, World Cup winner Joey Hanssen and his Dutch counterpart Marijn Kremers, Frenchman Anthony Abbasse, Kiwi stars Dylan Drysdale and Mat Kinsman along with the best drivers from around Australia. No less than seven countries are represented among the 250-strong entry list in the eight categories of competition. This high calibre of competitor ensures this year’s event will be the biggest yet, with top level drivers from all around the globe set to be on the grid alongside of Australia’s best young steerers. Practice will be held on Thursday October 11 ahead of the qualifying heats on Friday October 12, with the finals to be contested on Saturday October 13. Admission is free for spectators. All of the action will be streamed live across the internet to all parts of the world. Along with the racing, there will also be a Food Truck Round Up with a variety of Food Trucks in attendance for the three days of the event and other motorsport related displays.